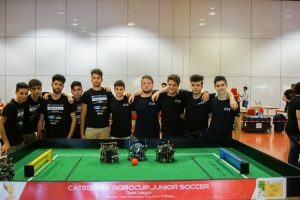 RoboCupJunior is a division of the RoboCup Federation that aims at promoting robotics and artificial intelligence in primary and secondary schools, by organizing robot competitions focussed on young students (under 19 y.o.). 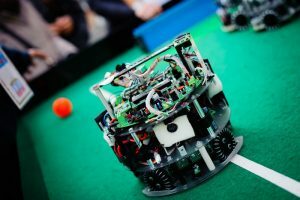 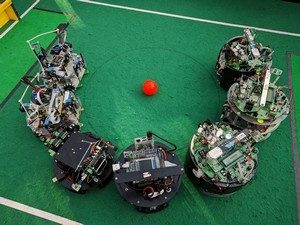 RoboCupJunior competitions are divided in three leagues: Soccer, Rescue and OnStage. 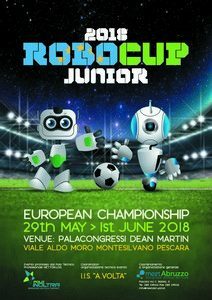 The European RoboCupJunior Championship (EURCJ) is a new super-regional RoboCup event that has the objective of organizing RoboCupJunior competition at European level. 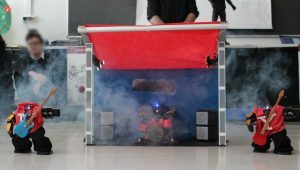 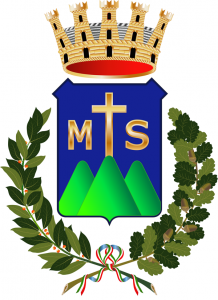 It will be organized yearly in different European countries. 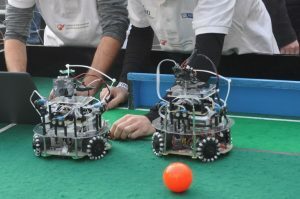 EURCJ is organized by a committee formed by the European RoboCupJunior Regional Representatives and by a Local Organizing Committee. 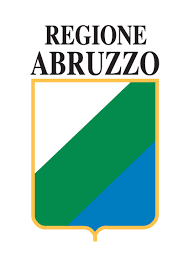 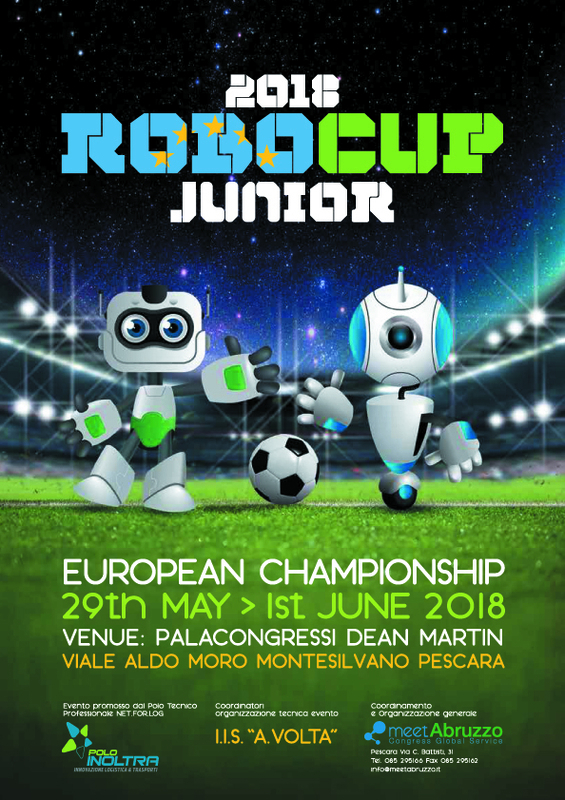 EURCJ 2018 is the first edition of EURCJ and is organized by the Italian RoboCupJunior Regional Committee and by the Italian RoboCup Regional Committee, in collaboration with other European RoboCupJunior regional committees.